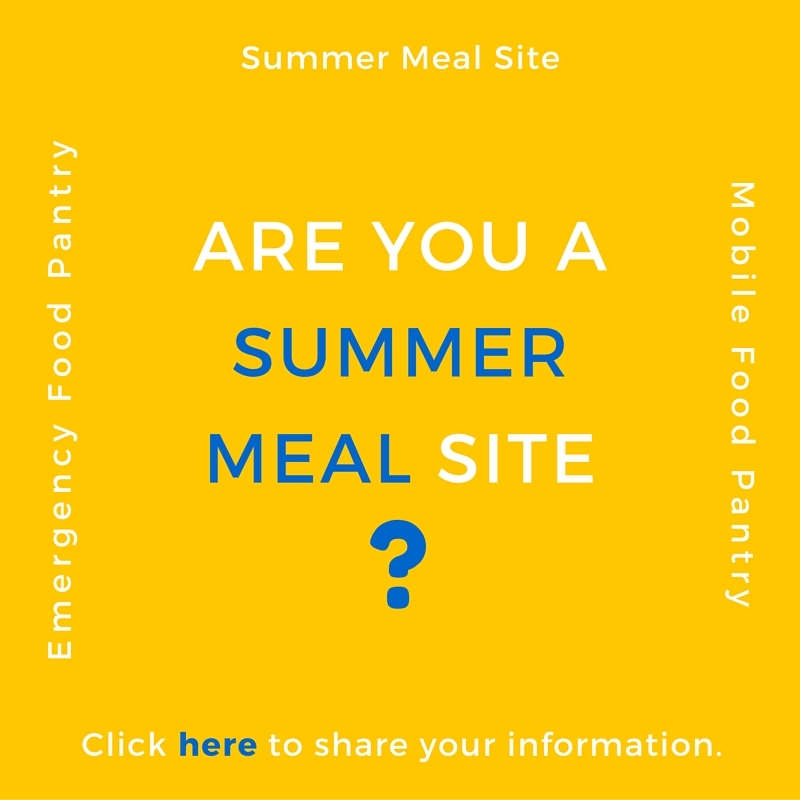 Are you a Summer Meal Site? Summer is here! The snowbirds are nestled into their homes up north. That means many local families will work fewer hours and many others will be laid off. The kids will be out of school soon and children who were provided meals at school will be eating at home straining family budgets. Summer meal sites and food pantries help families survive the lean summer months. We are compiling a list of meal sites and food pantries available this summer in Collier County. This helpful resource will be available to community members and providers. Can you help us gather this information? Please click on this link to complete a very short survey sharing information about your summer meal or pantry program.